Pulse cookies in a food processor until fine crumbs form. In a bowl, beat cream cheese and extract until blended. Beat in banana. Stir in cookie crumbs. Freeze, covered, until firm enough to shape, about 2 hours. Shape mixture into 1-in. balls. 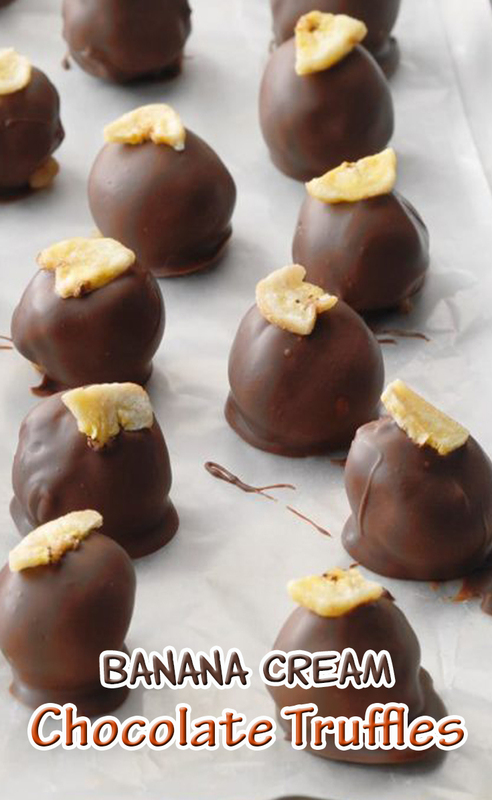 Dip cookie balls in candy coating; place on waxed paper-lined baking sheets. Top immediately with banana chips. Refrigerate until set, about 30 minutes. Store in a covered container in the refrigerator.